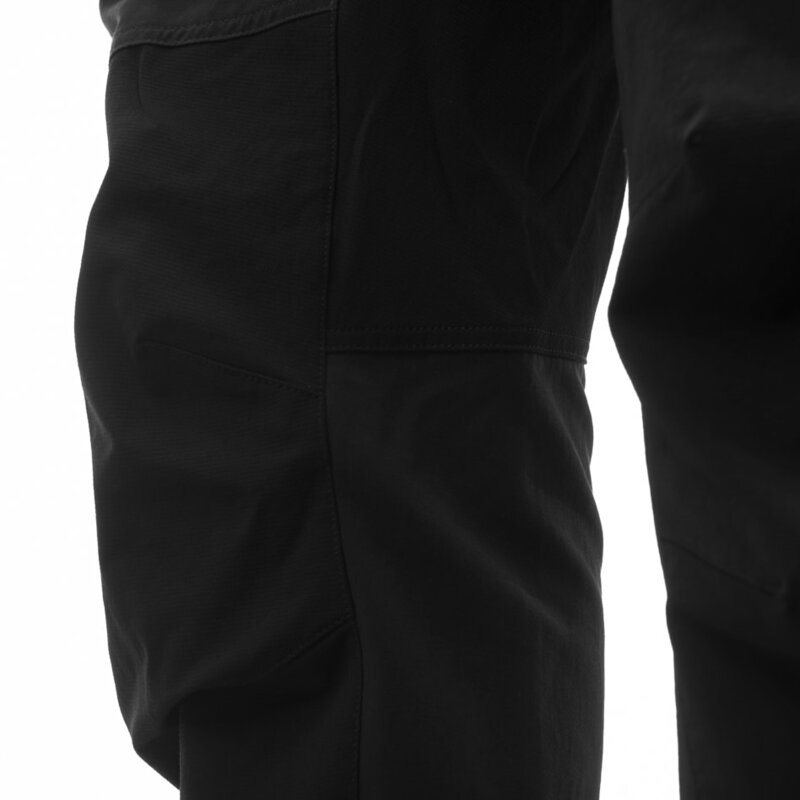 unstad 4/3 Wetsuit (M) wurde bewertet mit 4.0 von 5 von 5.
unstad 4/3 våtdrakt er laget til surfing i kaldt vær. Våtdrakten har en perfekt kombinasjon av funksjonelle detaljer, en varmende passform, optimal bevegelighet og eksklusive, bærekraftige neoprenmaterialer. Plagget består av flere neoprenmaterialer som sørger for den rette tykkelsen på ulike steder og gjør plagget svært tøyelig og bevegelig der det trengs som mest. Våtdrakten har blitt utviklet basert på egenskapene til et snøskjørt og har små skjolder på skuldrene som hindrer det kalde vannet i å sprute i ansiktet ditt. Løsning med glideløs foran. Rated 4 von 5 von JonasRupp2 aus Great warmth and stretch whilst being sustainable! Next time 5 stars as soon as Norrona offers in between sizes such as MS or LS. I normally need MS and went for the S, therefore getting the rubber off after the session needed some friend's help in the beginning to get it over the shoulders haha... Not too bad and also understandable since this is the first generation. But as mentioned in comments before, surfers tend to have different body shapes as e.g. skiers and need the perfect fit. Besides that, I am really amazed how good this product turned out being their first generation whilst offering the same sustainable product such as Patagonia. 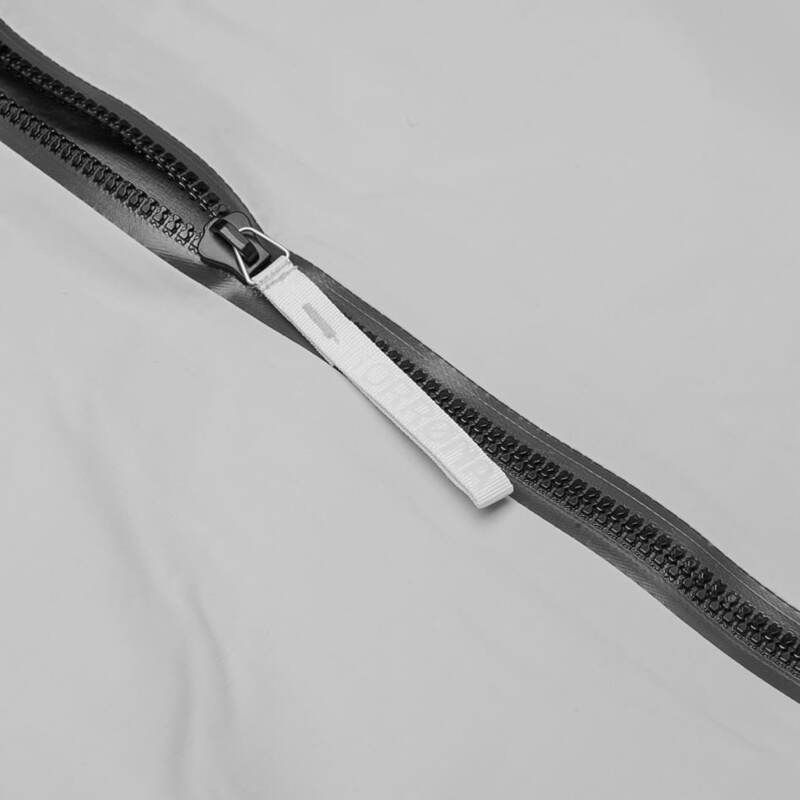 The stretch can maybe not compete with the high end models from traditional surf brands but using almost non synthetic neoprene the stretch is more than good enough and no difference to my Patagonia suit. The warmth capacity is amazing and makes this suit a great wetsuit for chaning seasons as well as colder days with additional hood, gloves and boots. The material seems to absorb less water and it dries really fast. Tapes, seams, arm and feet endings are still looking very good and not worn out or anything after 20+ sessions. Used it mainly in autumn, late winter and spring in the Eisbach in Munich for riversurfing as well as some paddle sessions in lakes. No ocean surf days yet but will come soon this autumn in Portugal. Rated 3 von 5 von Pop77 aus Not stretchy enough and rubs badly under the armpits. This suit is warm enough as advertised but it doesn’t have enough stretch compared to market leading brands for wetsuit at this price. I found that the suit rubbed really badly under the armpits and I would need to apply a thick layer of Vaseline if I was going to wear it again. Rated 4 von 5 von Jasaiz aus Good first attempt at a wetsuit This would have been five stars, but I gave it a four for the following reasons. Norrona just does straight sizes....S, M, L etc. Most wetsuit companies have in-between sizes like medium short or Medium tall etc. I am usually a medium short. I bought the medium at the Stockholm store while on vacation. The fit around the body is 90% perfect. That 10% that is not is in the shoulder, under arm area. Most surfers tend to have a broader shoulder base then most, and I think Norrona took the sizing to the same body type they do for their ski wear which is narrow. As a result there is a small tightness under the arm pits. If they altered the design to account for broader shoulders that surfers have it would be a better fit. The length is longer since it is a medium and not a medium short, but it is not too much of an issue, and it allows for plenty of freedom of movement when you stretch out to paddle or jump up on the board. I have work this for a few session in San Francisco. The water temp is 52 F and the air 54F. I was completely warm and comfortable, and the material that they use for the suit itself seems to repeal water and quickly dries. The suit itself allows for plenty of freedom of movement and does not restrict or feel heavy like some 4/3 mm suits can. One small critique and this is more of a quality assurance issue is that material they use to put the logo on cracks really easy and will crack and fade off the suit fairly quickly. They may want to think of using a different method of putting their logo on the suit to make it last longer. Overall this is an outstanding first try for their suit, and I hope they continue to refine it and carry it year after year. Rated 4 von 5 von mathieuparisot aus Super comfy and warm I bought this wetsuit some 1 month ago and I was waiting for cold times to try it on. I'm pretty satisfied with it. It feels great on me although I usually wear MS size for wetsuits from most brands. Somewhat hard to put it on but I have been amazed how easy it was to put it out, I assume it stems from the fabric inside that slips easier when dry.